An island tradition continues in its 70th year . . . The Friends of the Library of Hawai‘i (FLH) is pleased to announce the 70th Annual Booksale, sponsored by Hawai‘i State Federal Credit Union (HSFCU), from July 15 - July 23, 2017 at the McKinley High School Cafeteria. At Hawai‘i’s largest used booksale, you can choose from over 150,000 books in every category imaginable! On opening weekend, Saturday and Sunday, June 18 and 19, look for authors from the Society of Children’s Book Writers and Illustrators in the grey tent in front of the cafeteria. They will be selling and signing their brand new chidren’s books, with a portion of sales going to support Friends of the Library of Hawai‘i. Come to training day on July 1st at 1041 Koko Head Ave. to pick up your volunteer t-shirt! If so, you are eligible for Books For Teachers 2017. 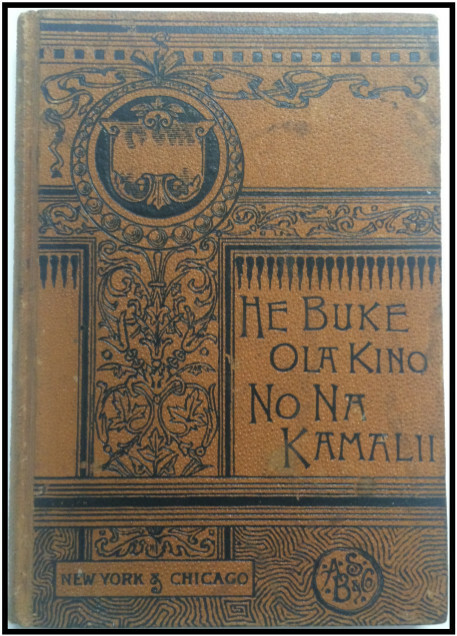 A program of Friends of the Library of Hawai‘i, funded by The Renée B. Fisher Foundation. Please follow the link above to apply for a Voucher for use at the 70th Annual Book Sale. Due to the limited availability of funds, the first 5 teachers per school will receive a voucher. All others will be wait-listed and given out on a "first come, first served" basis. Deadline to apply is June 16th!